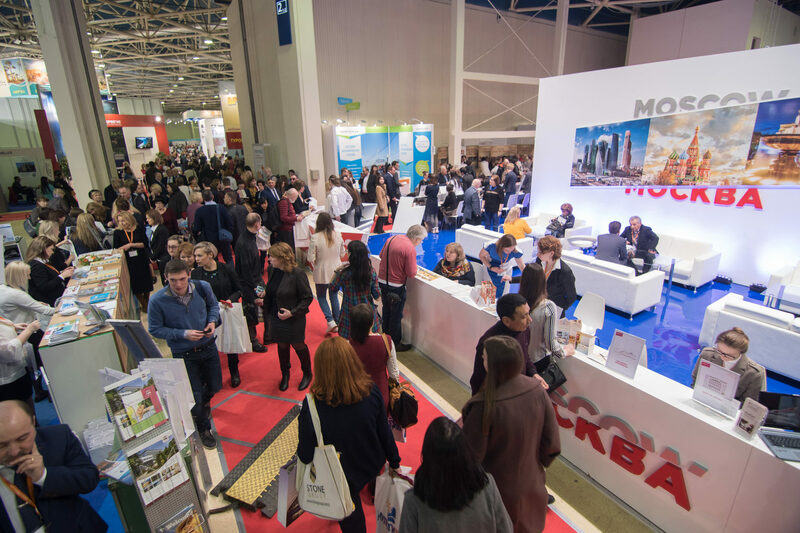 From March 12 to 14 the tourist exhibition MITT-2019 will take place in Moscow. The exhibition has an annual character and is well known to hotels, airlines and travel agencies all over the world. The efficiency of work at the exhibition directly depends on a pre-arranged schedule of meetings with potential and existing B2B Clients. Representation at industry exhibitions, as well as the organization of sales calls in Russia and CIS countries – one of the most popular services SEA Company. They allow not only to save a lot of time for preparation for participation in the exhibition, but also to guarantee the effectiveness of the hotel's investment in an expensive business trip of its employees. SEA Company sales managers will represent the interests of hotels The Serai Bandipur, Barefoot Resorts, The Serai Chikmagalur, The Serai Kabini, LN Garden Guangzhou, Boutique hotel "39" Rostov-on-don within the exhibition MITT 2019.